SendHub, a Menlo Park, CA-based provider of web and mobile communication tools, raised a Series A funding. According to reports, the round amounted to $3m. 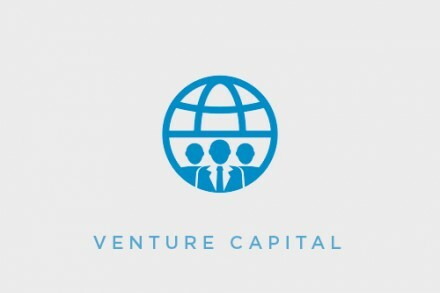 The investment was led by Bullpen Capital, with participation from Menlo Ventures, Kapor Capital, 500 startups, China Rock Capital, Alexis Ohanian, Garry Tan, Harj Taggar and Kenny Van Zant. Led by Garrett Johnson, Ash Rust, John Fallone, and Ryan Pfeffer, SendHub provides a web and mobile communication tool that provides businesses, and organizations, with a call and messaging solution to reach small and large groups of people. Users are given a phone number in any area code, they can use from any device including Web, iPhone, Android, Feature Phones and via an API. Businesses can add lines for everyone on their team for free. The company has just launched a new file attachments feature for people to send any file (PDF’s, Word docs, Excel and, of course, pictures) to anyone via SMS. It integrates with cloud services (Dropbox, Box and Google Docs).